Purchasing a new roof is a big investment and one you shouldn’t take lightly. We suggest digging in, doing your homework and asking several questions of your roofing contractor. In the end, you shouldn’t make a decision until you feel comfortable and clearly understand the process. The truth is, not all roofing contractors are honest, nor do they take the time and care to explain things, or recommend the best options for a home. Like choosing a doctor for a procedure, you should understand what’s involved, and take the time to get to know, like, and trust the person doing the work. For a free estimate and consultation for your roofing, siding, or windows, call us at 401-438-1499 or email info@marshallbr.com. 2. Does the company carry insurance, including general liability and worker’s comp? 3. Is the company licensed and credentialed? 4. Can the company provide references from other jobs? 5. How does the company solve customer complaints? 7. Will the company remove the old roof first? 8. Will the company provide a free estimate? 9. Does the company offer financing and what are the terms? 10. Will the company provide a detailed proposal? 11. 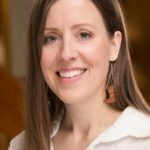 Will the proposal include the costs of permits and/or inspections? 12. How will the work be scheduled and how is inclement weather handled? 13. Does the contract include the right for the homeowner to cancel the contract without penalty during a stated period of time? 14. Did the contractor explain the manufacturer’s warranty specifications? 15. How does the company plan to clean up the premises daily? 16. How will the company protect the landscaping during the job and deal with any property damage after the job is finished? 17. Will the company install drip edge with the new roof? 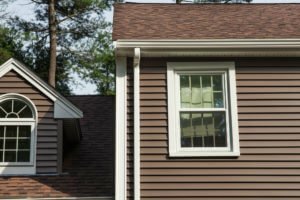 Drip edge is a small aluminum piece placed under the edge of the shingle to direct runoff into the gutter and prevent water damage to the fascia and wood on your roof. 18. Does the company use ladder stabilizers or standoffs during installation? Ladder stabilizers should be used to protect your gutters during the roofing installation. 19. What is the cost of plywood if the roof is rotten or soft decking is found under the old roofing shingles, and will that price be included in the contract? 20. How long is the warranty for a new roof? The minimum should be 25 years. By “interviewing” your roofing contractor, you can get a good feel for how the company handles the roofing process before, during, and after the job. As with anything, you’ll should still to do your own due diligence by researching the roofing company online for unaltered testimonials, service ratings, and experiences from past customers – Angie’s List is a good source for valid reviews, unlike most online review sites. We send one email per month – that's it. Our goal is simply to help you navigate the world of home repairs. Today it's hard to tell the difference between vinyl and wood siding, until it comes time to paint or stain the wood. Then the difference is clear: vinyl siding is just a smart choice. Are Triple-Pane Windows Worth the Cost? 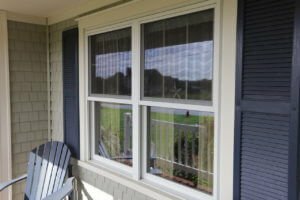 If you need to upgrade your old windows, it’s worth looking into the benefits of triple-pane windows. How Do Window Warranties Work? 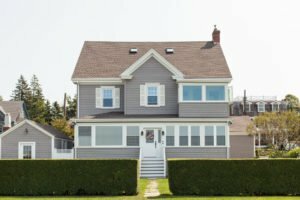 When it comes time to upgrade your home with replacement windows, you want to be informed about your window's warranty should a problem ever arise.